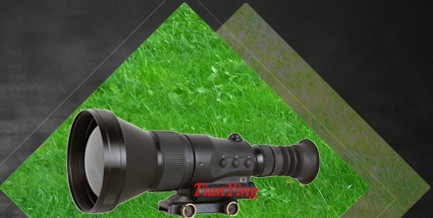 1.Report the model ,quantity and country of delivery (info@nightvisioncn.com or hawksoptics@gmail.com), before payment, you’ll receive an invoice. 2.Make the payment , sent payment copy and your contact details-- express form filling and confirm it by e-mail. 3.The paid goods will be shipped during 3 days from the moment of money arrival on our bank account. 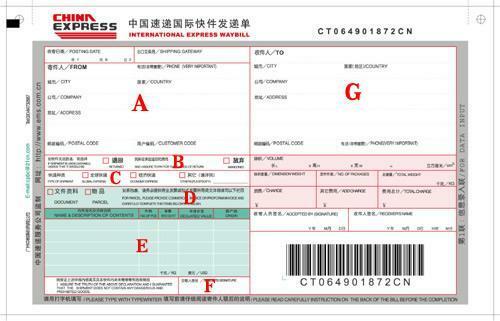 4.You’ll receive a copy of the waybill the day the product will be sent, If your custom need declare, we will offer BL and CO.
Trial orders we send only after prepayment. 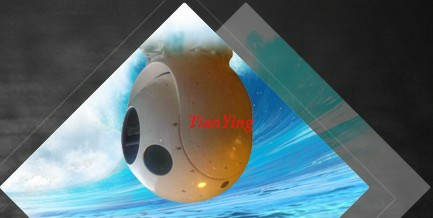 After installation of long-term cooperation the form of payment can be changed. 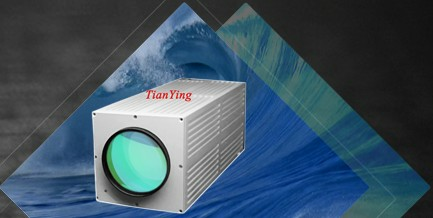 Concluding the exclusive dealer agreements on sale of night vision devices is possible. Dear buyers! We accept only SWIFT bank transaction and Western Union payments for retails orders. 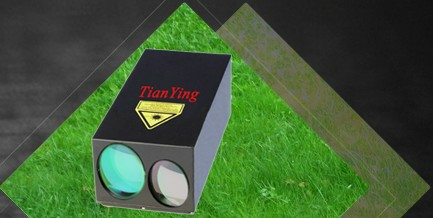 1.Report us the model ,quantity and country of shipping (info@nightvisioincn.com or hawksoptics@gmail.com), before payment, you’ll receive instructions for payment. 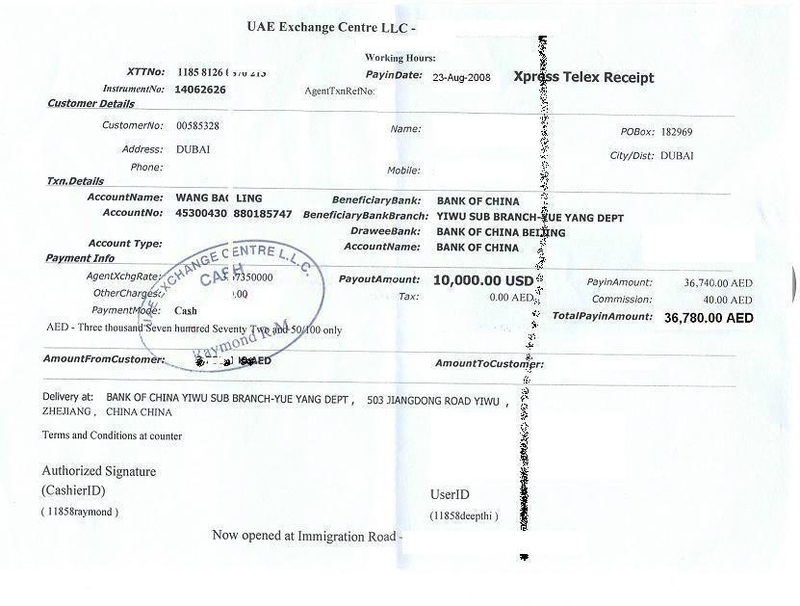 3.The paid goods will be shipped during 1 working day from the moment of money arrival. 4.You’ll receive a copy of the post receipt the next day the product will be sent. Note: Retail prices on web ,if your quantity is more ,you will get a discount. All devices before dispatch pass a major check-up of quality. We make the charge-free repair within 12--36 months from the moment of dispatch if a devices' housing and the external lenses are not damaged. Term of paid service and technical supports is not limited. Up to the moment of dispatch of the device the buyer has the right to require the refund without explanation of reasons. 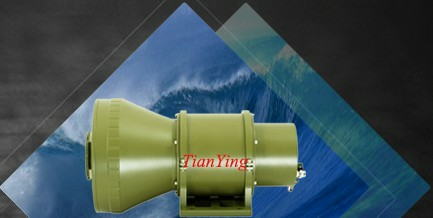 During 15 days from the moment of obtaining the goods the buyer has the right to return it and exchange with new model. Purchasing thermal device product entitles you to a 1 Year Warranty from the original date of purchase. At our discretion your equipment can be repaired or replaced with new or refurbished product or parts, if any product or parts are determined to be defective due to materials or workmanship. Shipping & handling is not included in this warranty.